Dr. Chris Harle’s research is focused on the design, adoption, use, and value of health information systems. 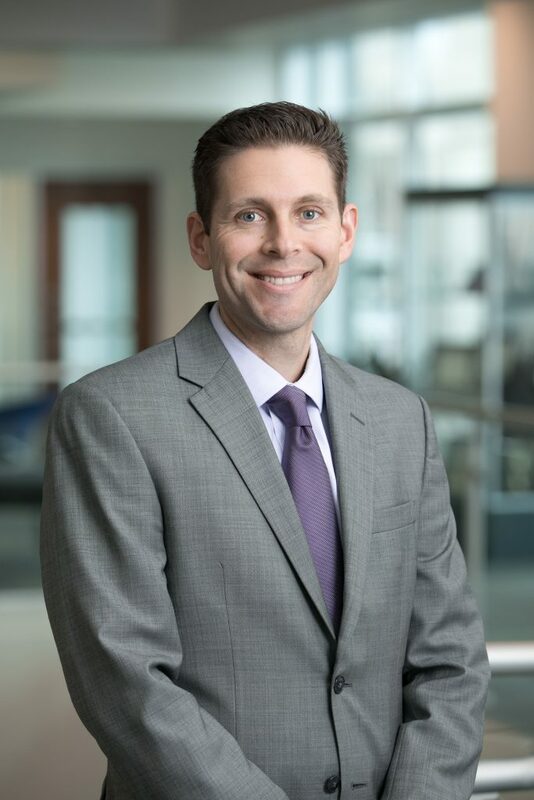 His primary interest is in understanding how information technology-mediated communication tools affect consumer, patient, and provider decisions and behavior. With funding from Pfizer, the National Institutes of Health (NIH), and the Agency for Healthcare Research and Quality (AHRQ), his research has focused on developing clinical decision support tools for primary care clinicians in chronic pain care. In this work, he has collaborated with the clinical and information technology organizations of multiple health systems to implement decision support tools to improve pain care and make opioid prescribing safer. Other recent research, funded by the NIH, focuses on developing interactive electronic informed consent processes for obtaining broad consent from patients to share their electronic health records for research studies. As Director of the PhD program in Health Policy and Management in the Indiana University Richard M. Fairbanks School of Public Health at IUPUI, Dr. Harle prepares students for research careers in academia, government, and industry. Many of these students focus their research at the intersection of health policy, healthcare management, and informatics.